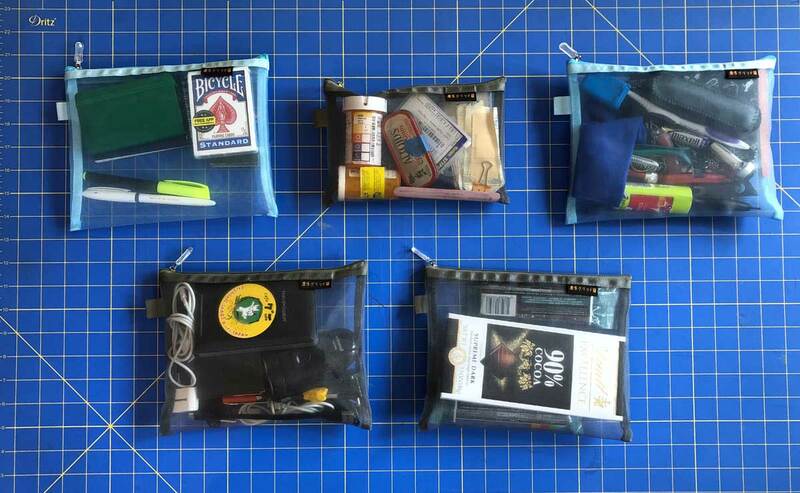 Ever since I started using these nylon mesh zipper bags, my travel experience has improved. I have one bag for paper stuff and pens, one for medicine and first aid, one for tools and gear, one for cords and portable power, and one for snacks. When I get home I leave the bags in my suitcase, making packing much easier the next time I take a trip. The bags are see-through and very durable. The price is right, too.